1. 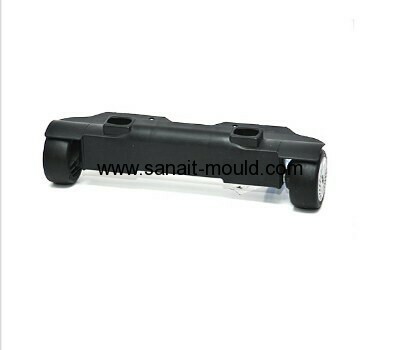 Injection molding plastic products. 3. Fast samples and delivery.